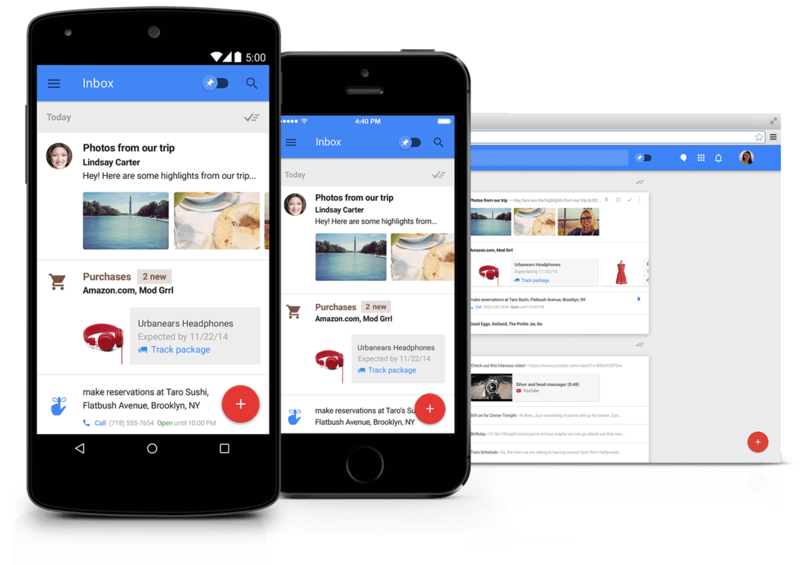 Google has just announced Inbox By Gmail Today. It's a new take on email, dubbed Inbox. The Free app/service includes reminders, bundles similar messages together and highlights important messages. Inbox looks like a cross between Mailbox and Google Now. An Assists feature attaches relevant information, such as telephone numbers, opening hours and maps, to your reminders and emails. Inbox is invite-only at the moment, but you can request one from inbox@google.com or get one from a friend who has invites to spare. The service will be available on the Web (Chrome only), iOS 7+ and Android 4.1+. Versions for tablets and other modern browsers are also in the works. 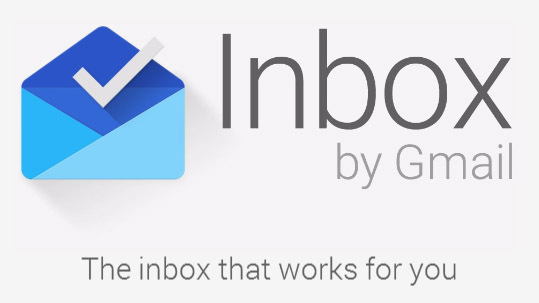 Google doesn't intend for Inbox to replace Gmail. Actions you take in either product will show up in the other. Inbox uses your existing Gmail and Google usernames. Inbox highlights the key information from important messages, such as flight itineraries, event information, and photos and documents emailed to you by friends and family. Inbox will even display useful information from the web that wasn't in the original email, such as the real-time status of your flights and package deliveries. Highlights and Bundles work together to give you just the information you need at a glance. Find More info on Google.com/Inbox. 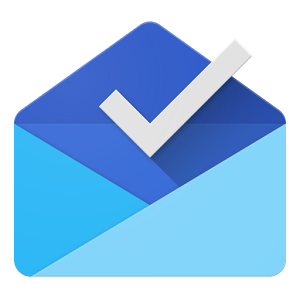 Tags: google inbox now official intelligent way handle emails download apple now going track calls emails to… reduce fraud? Emails transfer from one mailbox to another one is complicated. The main difficulty arises because of different formats that are used for emails encryption. That is why a single user can not realize such a transfer by himself. To transfer your data from one mailbox to another you have to use a concrete program. There is a special software developed. It helps to transmit data accurately. 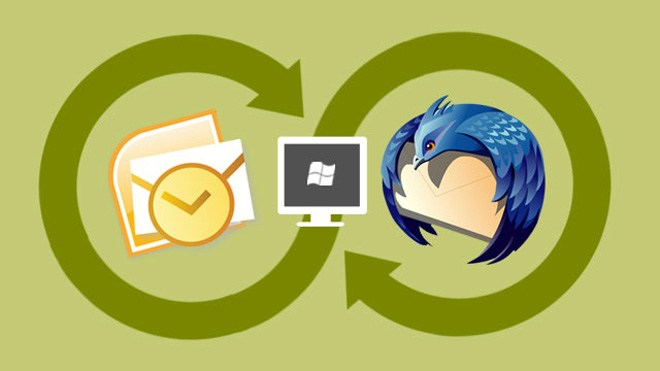 You can find much information on how to transfer thunderbird to outlook mails from one mailbox to another one online. People transfer their email for practical reasons. They want to take bigger advantage of their mailbox storage. Thunderbird by Mozilla was a leader in a niche. Many users around the world used it for corporate and individual use. Though, there appeared more beneficial mailboxes. Outlook today is a leader. It helps to guard data in a systematic manner. It has large storage space. It is easy to transfer emails from your Thunderbird to Outlook account. For this purpose, you need to use a specific software. With the help of a right program, you can realize mails transmission quickly. Here is how the site work. ● You download a software for transfer. ● A price of service will be calculated on a volume of data to transmit. It is a fair price making policy. 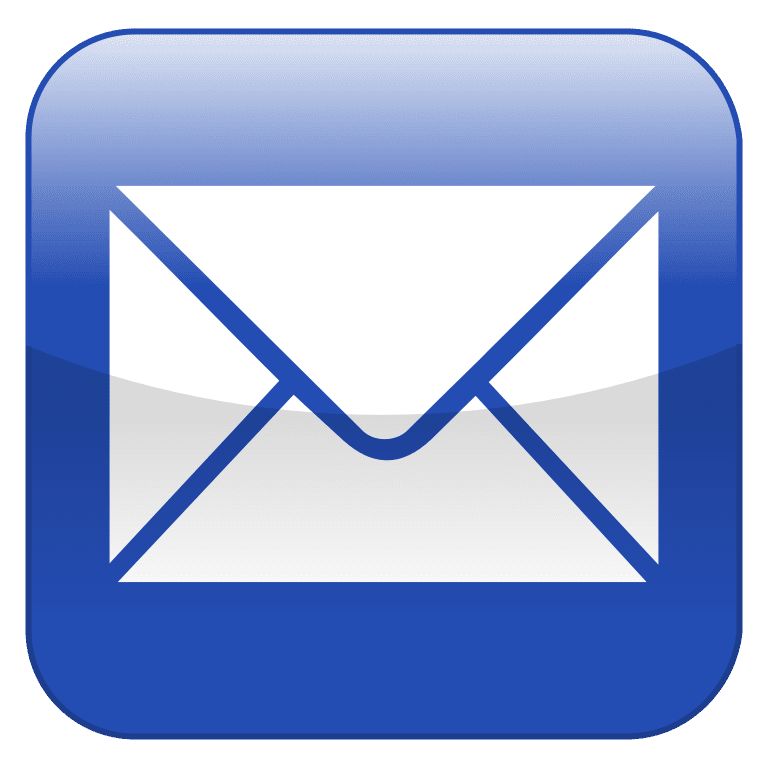 ● You get all your emails transferred. You can get full transmission of data. There will no be data that will get lost. ● You can transfer unlimited data size. It is important characteristics if your mailbox contains much data. There is no matter how big it is, all your emails will be transferred. ● You get exactly the same emails placements as in a Thunderbird mailbox. It is very important. People often get used to the way emails are stored in a mailbox. ● It is a fast service. You will get all data transferred quickly. Time will differ depending on the volume of data that has to be transferred. ● Conversion of MBOX format to PST format. These two formats differ greatly. It is important to use a right software to make a transmission. It will make it possible for you to get readable emails to your Outlook box. If formats are not converted accordingly, emails cannot be read. ● Creation of proper PST files. It is easy to create PST files. The way they are formed will determine if you will transmit all information correctly. PST documents transferred accurately do not destroy data. With a right software, your files will be converted into another format professionally. These are main benefits of email conversion services. It is a fast and advantages service. Clients who tried it become loyal to this service. It helps to work more efficiently. ● It helps to optimize mailbox usage. It also better to have one email storage than several. That is why it is good to merge emails. ● It helps to use IT advanced mail storages. As IT sector develops there appear more and more storage software. It is better function wise. That is why it is beneficial to transmit all information to more advanced storage. These reasons make people send their email from one storage to another. If you try it, you will see how beneficial such a transfer can be. A price for this service is moderate.